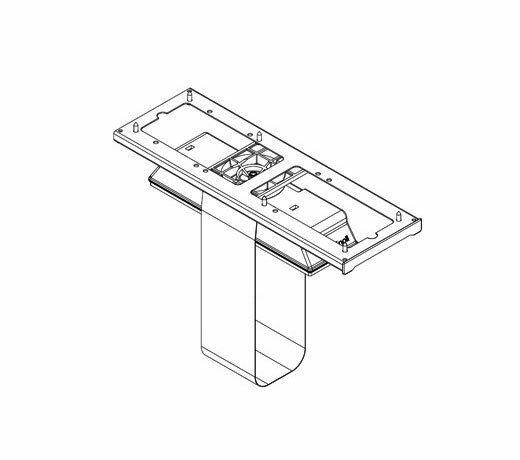 Knoll CPU Holders mount to the underside of most worksurfaces in order to maximize desktop and floor space. 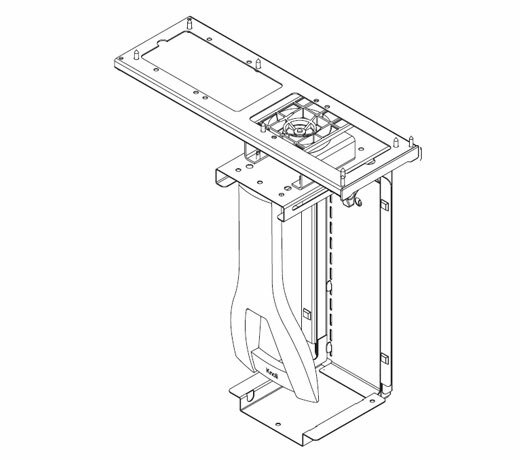 Designed to swivel 360 degrees, the bracket enables easy access to ports and cables without removing the CPU from the sliding track. The holder is available in either nylon or steel. Height: 18.25 – 22.5 "